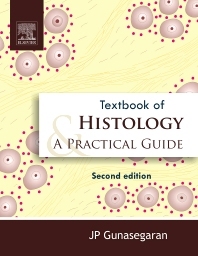 This book is designed for undergraduate medical and dental students. The present updated edition is an illustrated account of microscopic structures of tissues and organs in a simple and precise language. The text is extremely student-friendly.